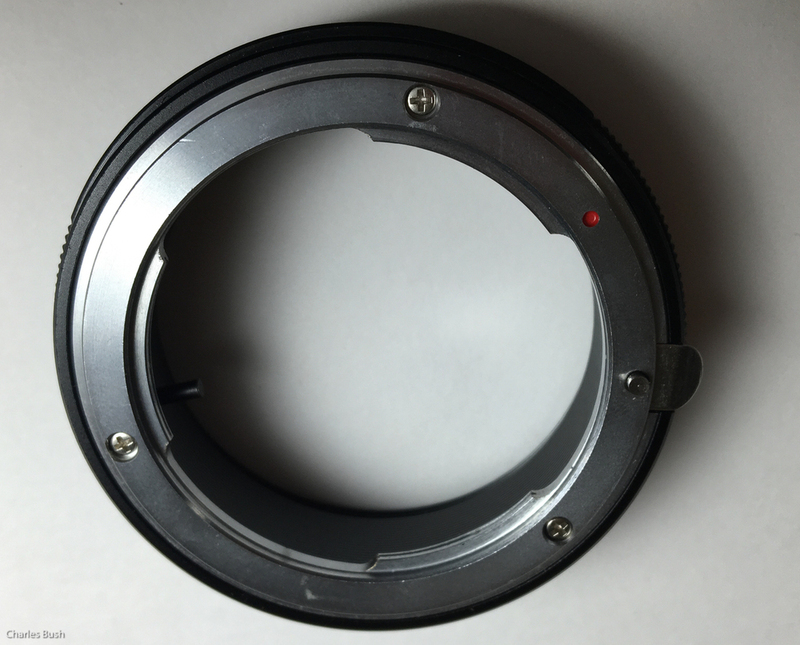 Last week I wrote on the virtues of a 50mm prime lens. This is one more trick using that lens. By reversing the lens using an adapter, you can focus very close to a subject and magnify the image significanly. By reversing my 50mm lens I can focus at about 3 inches rather than the 16 inches mounted in the normal position. measuring the magnification, I can achieve nearly 1:1 manification rather than 1:7. While not of the quality of my macro lens, as seen in the image above, quality is quite good. In my case it enables me to carry a small adapter on a trip and shoot macro subjects without carrying the large macro lens. For others, it's an inexpensive effective way to get into macro photography. I purchased my adapter on Amazon and this is the one I got. 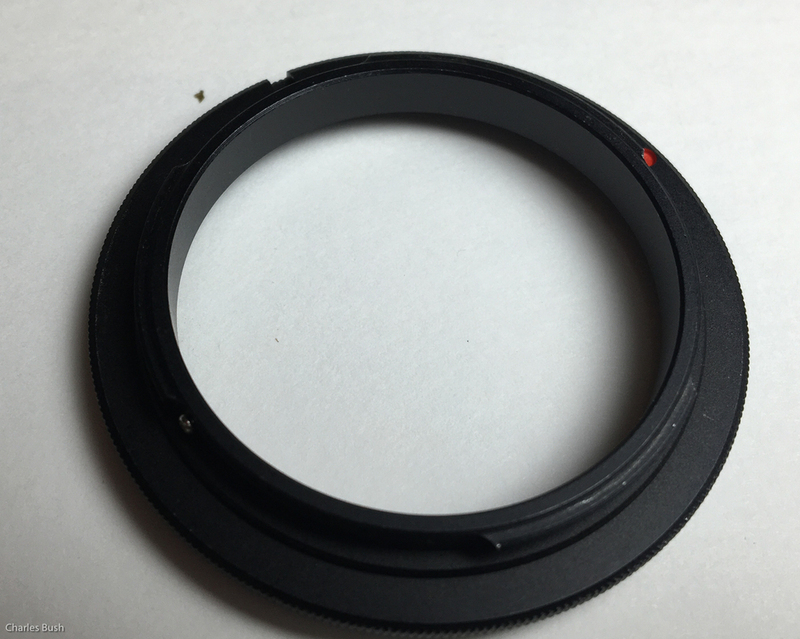 A nice feature of this adapter is that it not only has the lens adapter to mount to the camera, it also attaches to the lens mount and allows you to control the aperture. For those of you with lenses without aperture control (the ones that work on Nikon consure DSLR's), it allows you to adjust the aperture. 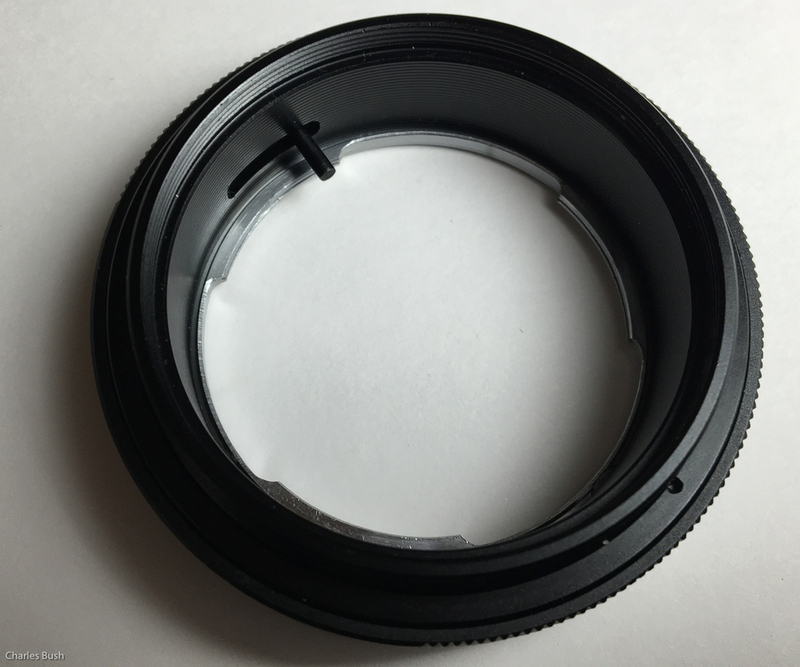 While this adapter is for Nikon Camera's with lenses having 52mm filter threads. There adapters for many different camera brands and lenses so make sure what you get works with your camera and lens.